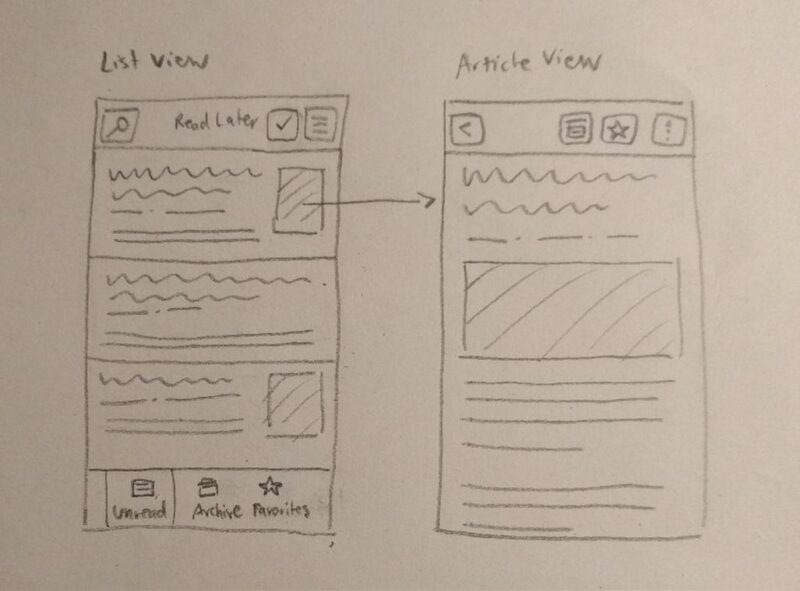 tl;dr: If you want to change how an app looks, you need a designer in the loop. 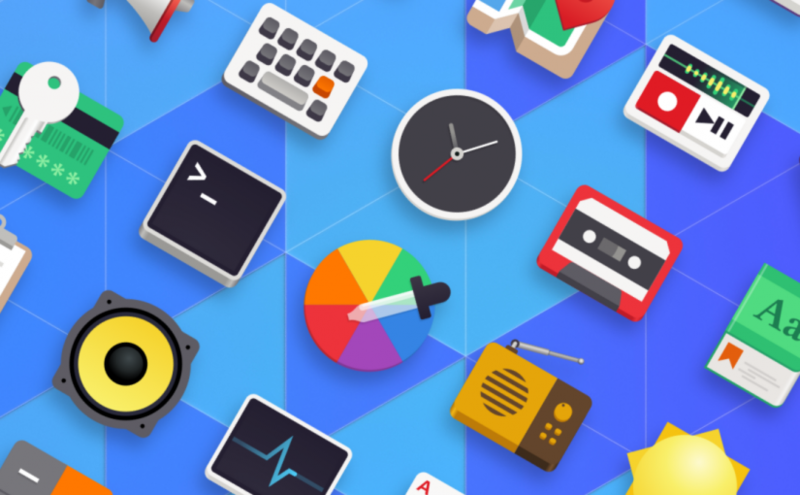 Over the past few months we’ve had a lively debate about “theming” in GNOME, and how it affects our ecosystem. In this discussion I’ve found that there is a divide between people who design and/or develop apps, and people who don’t. I have yet to see an app developer who thinks the current approach to “theming” can work, while many people who aren’t app developers are arguing that it can. After a few long discussions I started to realize that part of the reason why there’s so little agreement and so much drama around this issue is that we don’t agree what the problem is. Those who don’t work on apps often can’t see the issues with theming and think we want to remove things for no reason, while those who do are very frustrated that the other side doesn’t want to acknowledge how broken everything is. The basic issue we’re arguing about is whether it’s possible to restyle applications automatically, at scale, without breaking them. In this post I’ll try to explain why I think that it isn’t possible, and why trying to do it is hurting our ecosystem. 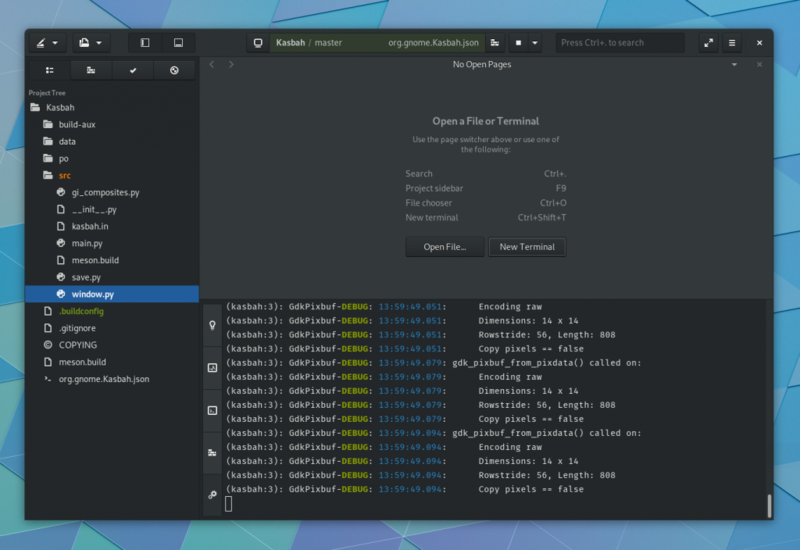 A fundamental misconception a lot of people have is that GTK 3 supports theming. This is not true, as there is no clearly defined theming API. There are CSS stylesheets, but they were only ever meant to be used by the platform and app developers. 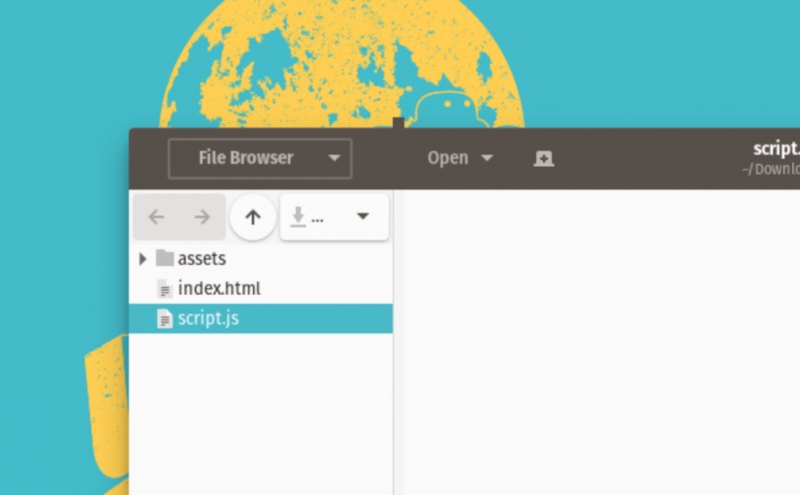 The platform stylesheet is called Adwaita (“the only one” in Sanskrit) for a reason. However, some people (inlcluding major distributions) have been using custom stylesheets as a hacky approximation of “themes” for so long now that nobody even remembers that they are not a real theming API. Since CSS is a huge API surface, which is used by both app developers and “theme” developers, it’s very easy for the two to conflict. This leads to apps looking broken unless you manually do QA for every app/theme combination. One of the most frustrating things about the current situation is that to users, it looks like it almost works. For the most part, third-party themes look and work okayish, there are just a few small bugs here and there. 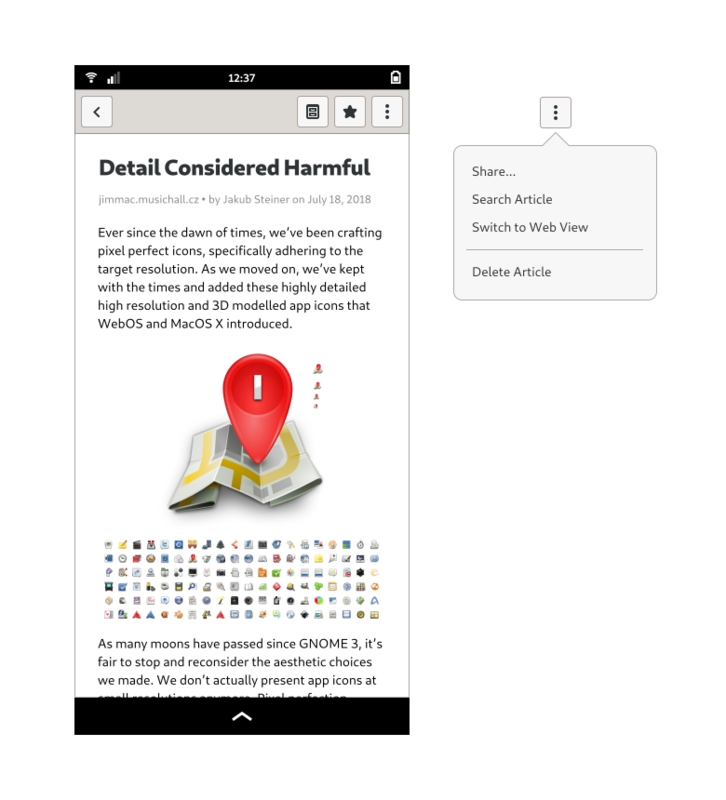 A button with too little contrast, an underline clashing with a border, a really large loading spinner. Not that big a deal, you’d think. App developers are doing a lot of bug fixing to account for “theming”, because people complain to them when their app is broken on certain distros. The current situation essentially forces developers to fix bugs for setups they never intended to support in the first place. They’re not happy about it, but they’re doing it because they don’t want their users to have broken apps. 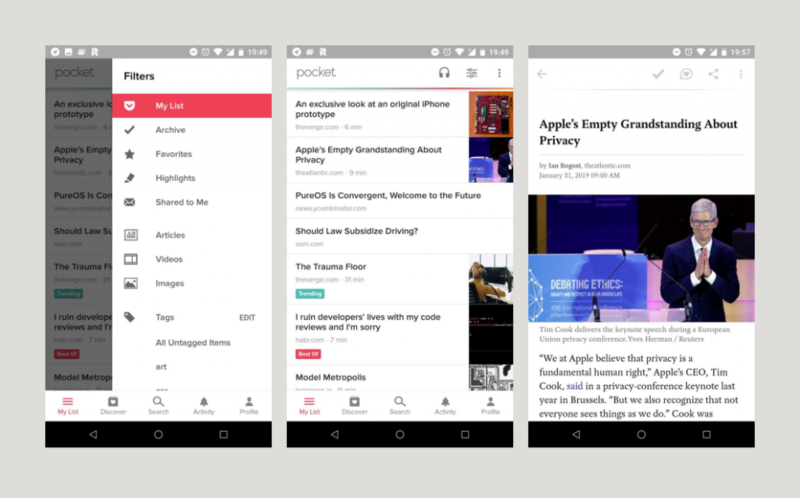 App developers are trying hard not do anything innovative or visual in their apps, because they know it will break with other stylesheets. “Theme” developers are fixing a lot of bugs for edge cases in individual apps in their stylesheets. Of course, this is a never-ending task because as soon as a new version of an app is released, something will very likely be broken again. All of this only kinda sorta works because we have very few apps. If we ever hope to grow our ecosystem past a few dozen apps things have to change, because maintaining a “theme” gets less sustainable with every new app. 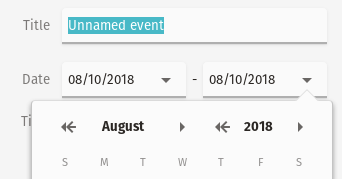 Date picker in Calendar on Pop OS: There are double arrows left of the month and year labels. “New Folder” dialog in Nautilus with Ambiance: There’s an invisible “Create” button in the top right. 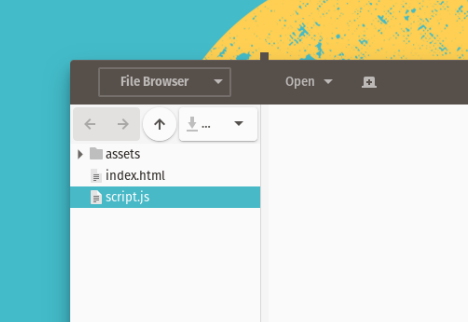 Gedit on Pop OS: There’s a brown rectangle sticking out of the window at the top, and the widgets at the top of the sidebar look awkward and don’t make sense in this configuration. I believe this is nowhere near ok. App developers put a lot of effort into making sure their apps look and feel right, fixing bugs, and doing QA. Having distributors change their apps (often in ways that break things) with no QA before users get to experience them is developer-hostile, and would be unacceptable in any other context. Can you imagine Samsung restyling every third-party app on their phones, without testing them, and when Instagram complains that the text on their buttons is illegible Samsung just shrug and say “Sorry, but branding is very important to us. Why don’t you change your app?”. This is a common sentiment among some people. “If only app developers followed best practices, used CSS variables, and derived their colors from theme colors, everything would be fine”, the argument goes. While it’s true that these things are important and make apps more flexible in terms of appearance, this doesn’t come close to solving the entire problem. If every app only used default GTK controls, in very simple layouts, with no custom widgets or in-app CSS, then best practices would perhaps be enough to prevent apps from breaking. But the reality is that a) this is not the case, and b) we really don’t want it to be the case. Human Interface Guidelines are just that: guidelines. They have to be implemented manually, they change and evolve over time, and the best apps on any platform push their boundaries in some places and experiment with new patterns (which then sometimes make their way back into the HIG). 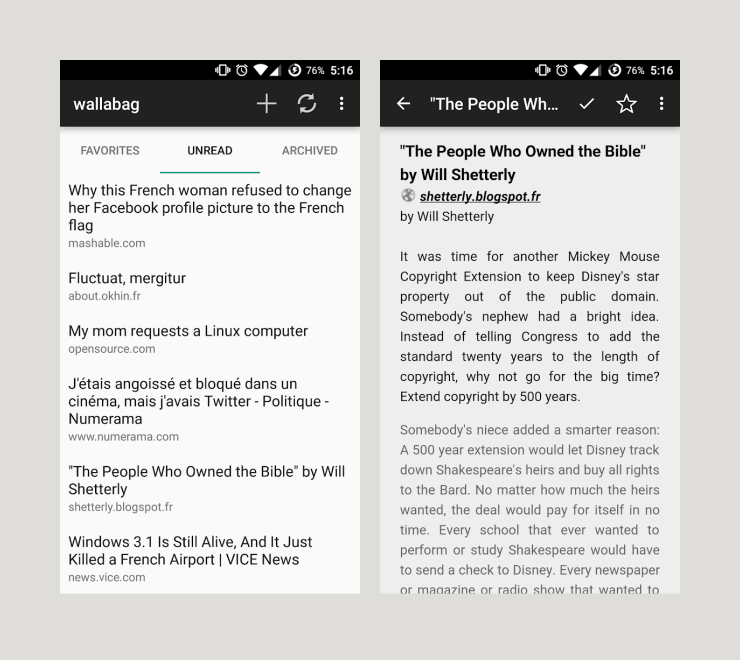 This kind of experimentation means that it’s impossible to “theme” apps automatically. Visual design and interaction design are very closely linked, so if you want to change the style, you need a designer to actually think about what a widget should look like. 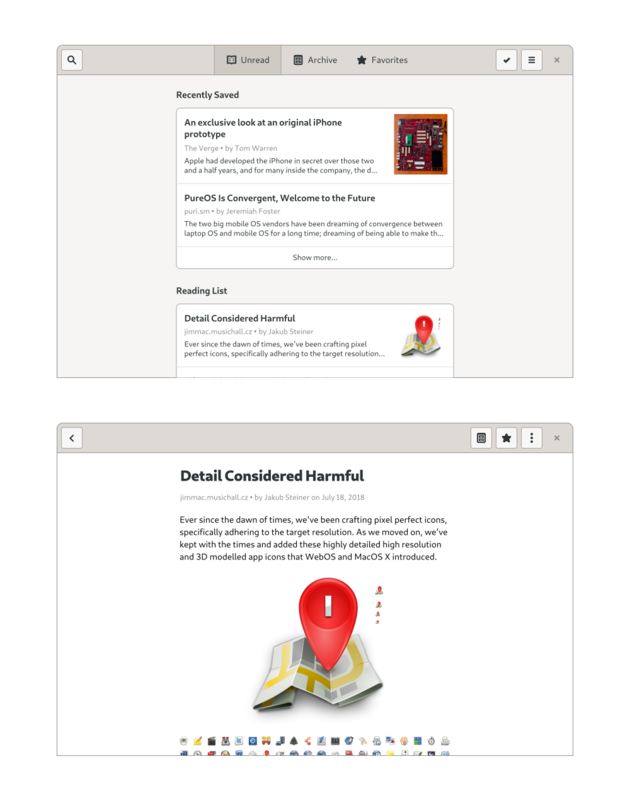 For example: How should the Pop theme know what a “flat” variant of the new Nautilus path bar should look like? It’s impossible to do this automatically, because it’s a new pattern. 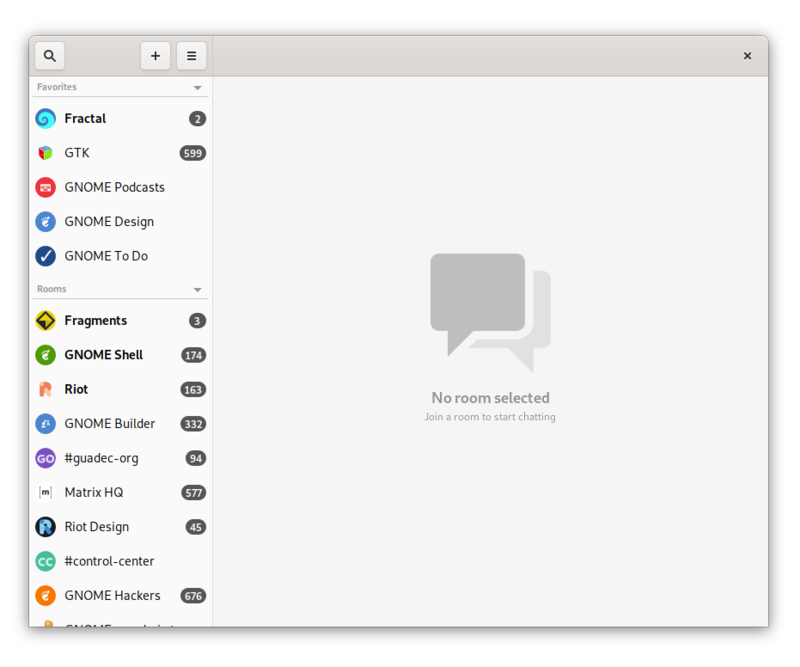 This is not a rare situation, even among core GNOME apps. Many of the apps I’ve personally worked on have their own equivalent of the Nautilus path bar. And that’s the way it should be. Apps have different needs that sometimes require custom solutions, and this experimentation is good for the ecosystem. However, it also means that automatic restyling is impossible. 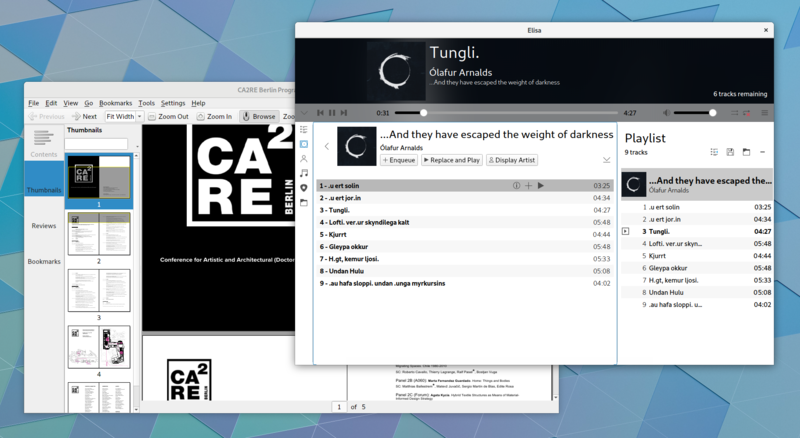 The point that the dark and high contrast variants of Adwaita can be seen as GTK 3 kinda sorta supporting themes is technically accurate, but misguided. Adwaita variants may technically just be different stylesheets, but this is just an implementation detail. 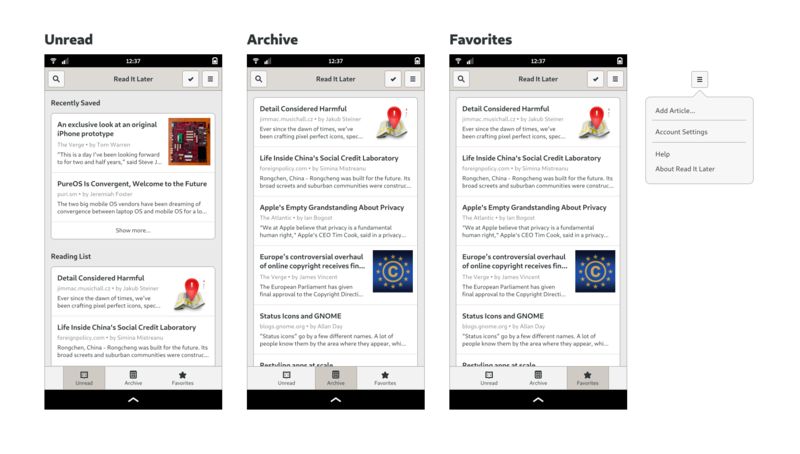 There are very clear differences between them and third-party “themes”. They are very very close to Adwaita code-wise, and therefore much less likely to break. There’s a finite number of them, and they are part of the platform. This makes them a tangible target for developers to test for and support, which is completely different from third-party “themes” which just apply random CSS to every app without any QA. They are part of the same design language, so they require very little extra work to adapt to from a design point of view. If you follow the best practices mentioned above, often no work at all. “Consistency” is a word you hear a lot in debates about theming, but it seems to mean different things to different people. To some, consistency effectively means “everything should use the same colors”. This is relatively easy to achieve for some apps, even across toolkits, if you simply provide a “theme” for each toolkit. However, this “consistency” is very shallow. Just because a Qt app uses the Adwaita colors it doesn’t automatically fit in with the GNOME platform. UI patterns are much more important, and they can’t be changed with theming. There is no magic that can redesign menu bar apps with header bars. Real consistency can only happen by design, and requires the app developer to build it into the app at every step. 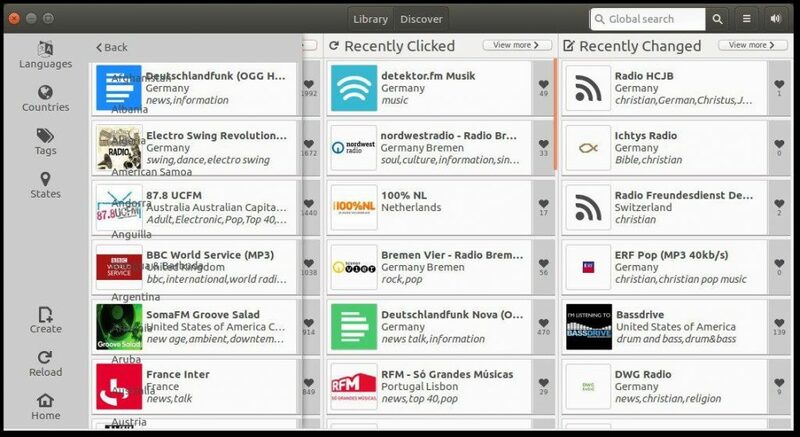 If you want all your apps to look the same, only use apps built for your platform’s HIG. “Fixing” apps after the fact with theming isn’t really making your system more consistent, but it’s hurting app developers a great deal. Of course, even the very shallow “everything uses the same colors” consistency is impossible to enforce across all apps and toolkits. Apps like Blender, Telegram, or Steam don’t respond to system theming at all, and even Firefox and Chromium only do so in a very limited fashion. “Users” want a lot of things, but just because you want something impossible that doesn’t make it possible. In this case, it’s important to be aware of the costs of giving complete visual freedom to “themes”, both in individual app developer effort, and chilling effects on the ecosystem. If given a choice between customization and more, better apps, I’m confident the majority of people would prefer the latter. 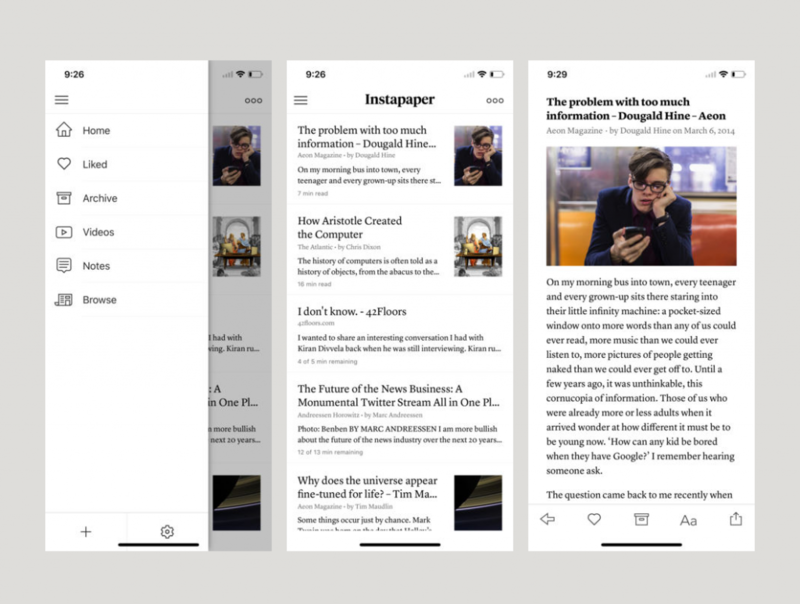 Would it be nice if there were a way to be able to restyle every app to make them look like Material Design, or macOS, or Windows 95, and have them all look as if they were built for that style? Absolutely! I would love that! However, as I’ve tried to explain in this blog post, this is simply not realistic. As the recent discussions have shown, talking about solutions before we agree what the problem is isn’t very productive, so for now I’m mostly interested in making sure we’re all aware of the problem and its various facets. There are several different stakeholders with different perspectives on this issue, and making progress will mean making some hard choices. At this year’s GUADEC we had a Theming & Ecosystem BoF where we talked about a number of potential directions, and I hope we can move forward on that path. No matter what we come up with though, I think it’s crucial that we start taking the needs of app developers seriously. Developers are the lifeblood of any platform, and we’ve been treating them very poorly. If we want to grow our ecosystem and actually compete with other major platforms, we need to fix that. Note: The examples in this post have been chosen because the themes in question ship with major distributions, so app developers tend to get complaints about them. It’s not my intention to single them out, this problem applies to all third-party themes equally.